Touch ID has been at the forefront of jailbreak development since it arrived, and for good reason: it’s the flagship feature on Apple’s iPhone 5s. 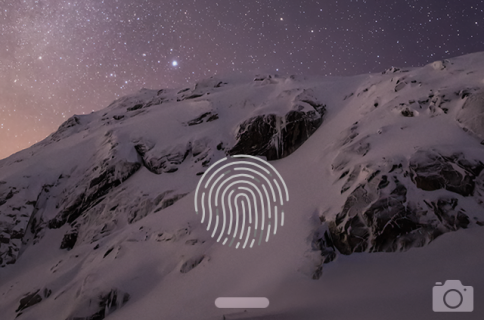 As a result, there are many jailbreak tweaks that seek to alter the way that Touch ID works. Some tweaks allows you to secure individual apps with Touch ID, while others allow you to authenticate logins to websites and apps using only your fingerprints. We’ve taken the liberty to compile a list of the best jailbreak tweaks for Touch ID to hit Cydia, and we break them down for you in a brand new video walkthrough. No list of great Touch ID tweaks should ever exist without mentioning Ryan Petrich’s BioLockdown. In my opinion, this is the Touch ID tweak for jailbroken users who want to show off what their devices can do. 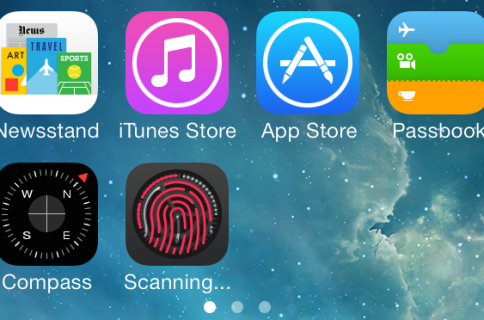 BioLockdown allows you to secure selected apps with Touch ID verified fingerprints, and much, much more. Its settings and features are a few notches above its closest competitor, BioProtect. Simply put, if you want the best Touch ID enabled tweak available, then look no further than BioLockdown. The creation of well-respected developer Elias Limneos, BioProtect is a solid tweak that allows you to do things similar to BioLockdown. With BioProtect, you can protect your apps with Touch ID or a Passcode, and you’ll do so in a slightly more stylish manner with its snazzy animations. BioLockdown has received more updates since its release, but you still can’t go wrong with BioProtect. Virtual Home was one of the first jailbreak tweaks to incorporate Touch ID support, and it’s still going strong to this very day. Like its name implies, this tweak allows you to simulate a press of the Home button using the Touch ID sensor. You can perform a double tap or a tap and hold gesture to and assign them to actions like the App Switcher, Siri, or sleep. There are also provisions for quick unlock, vibrate on touch, and more. To be honest, I thought that Virtual Home was just a proof of concept when it was first was released, but its developer, moeseth, has turned it into a bonafide must have. No list would be complete without Ryan Petrich’s awesome Activator. Activator allows you to execute Activator actions using Touch ID, and that opens up a whole grab bag of possibilities, and a ton of new gestures to boot. Activator is already the deepest jailbreak tweak in existence, and the presence of Touch ID support just cements that claim. 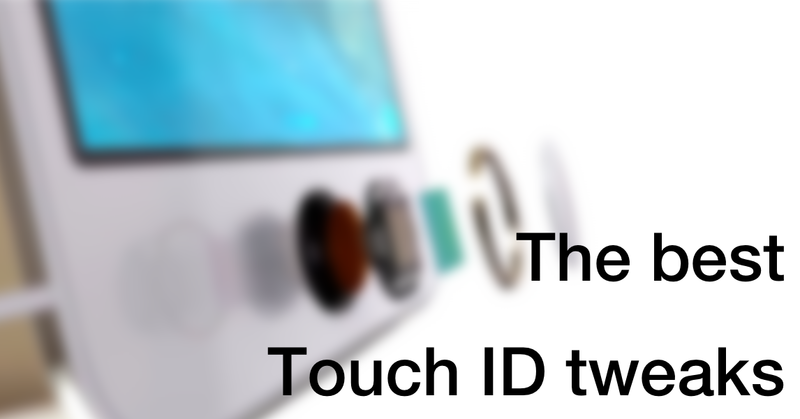 This tweak is probably what we all imagined Touch ID would be like when we first heard about it. 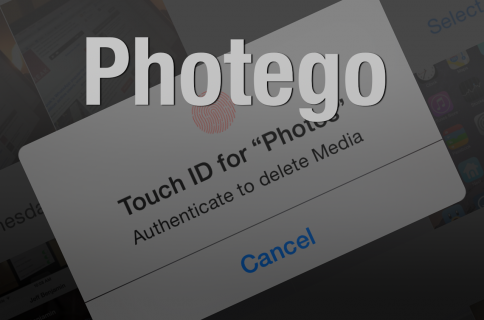 SpiritOfLogic’s iTouchSecure allows you to save passwords, both in native apps and via the browser, and authenticate those passwords using Touch ID. In other words, it makes it so you no longer have to manually type in any passwords for any app or any webpage. Everything is secured via verified Touch ID prints. Combine it with BioLockdown or BioProtect for the ultimate security combination. What do you think about our list? Are there any additional tweaks that you believe deserve a spot on this list? Sound off down below in the comments.